Thursday, October 18, 2012 . 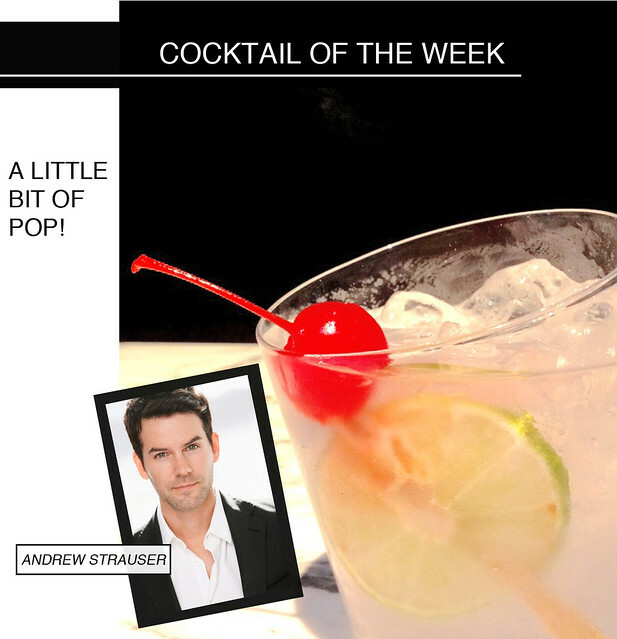 Meet Andrew Strauser, Head of Talent Development & Casting at TLC. Andrew is a development and casting veteran, with more than 10 years of experience cultivating and producing high quality talent for primetime network, cable and syndicated series. Since 2008, he has headed up TLC’s casting and talent development initiatives, with a strong focus on building programming around new talent, as well as enhancing already-existing series with both experts and real life contributors. Casting credits include: Cake Boss, What Not to Wear, LA Ink, Say Yes to the Dress, and more! Take it away, Andrew! In a highball glass, add ice, pour 2 oz. 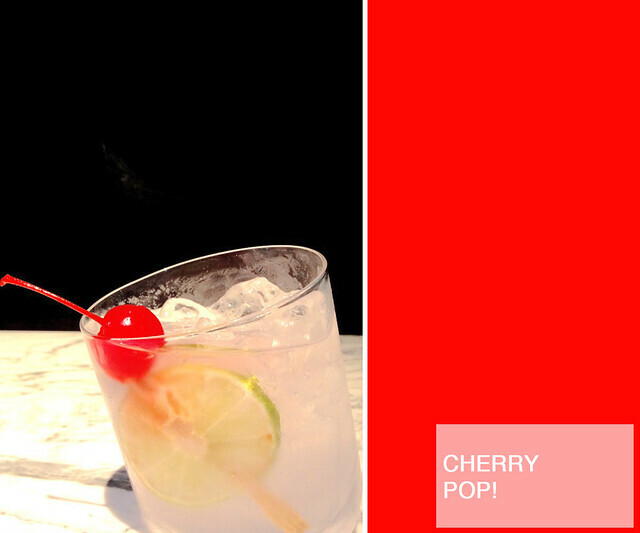 of cherry vodka then add cherry fresca, top lime slice and a maraschino cherry on on pick. Thanks, Andrew! You can also find Andrew on twitter.